In 2012, Nigeria witnessed the worst flood in nearly five decades. Two million people were displaced and around 363 killed. Crops, homes, and entire communities were destroyed. The central government swung into action and disbursed around $110m to affected states in October that year. Additional funding flowed from a public-private relief fund and the international community, including Canada, the European Commission, Japan, Norway and Sweden. 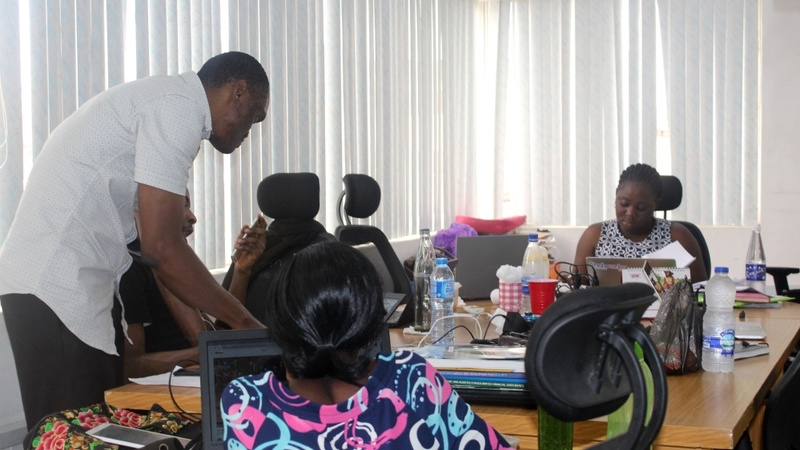 Back in Lagos, the team at BudgIT, a civil society organisation founded in 2011, watched closely. In September 2013, it sent a small research team to tour 12 affected states for a period of five months to find out whether the funds released were put to good use. “We discovered that these funds went into the wrong hands and people never benefited,” says Uadamen Ilevbaoje, who was part of the team. Several decades of corruption have slowed progress in Nigeria, which is the largest oil producer in Africa. Public funds allocated for projects and services often go unaccounted for; mismanagement and corruption have fuelled inequality and poverty. By the end of May, Nigeria became host to the world’s largest population of people in extreme poverty with some 87 million in crisis, overtaking India’s 73 million. Across the country, but especially in remote areas, abandoned projects dot the landscape. Citizens live without basic amenities like roads, housing, schools, potable water, hospitals and sanitation facilities. In Maito village, in central Nigeria’s Niger state, residents continue to use a dilapidated health centre with a roof covered by bats, despite the National Primary Health Care Development Agency having approved 22 million nairas ($60,600) for a better facility. In the rural village of Akere, in the southwestern state of Ogun, schoolchildren learn under the shade of a tree and sit on bare floors in overcrowded classrooms, despite funding of $82,000 provided for refurbishment. According to a UN report, roughly $4.6bn is spent on bribes in Nigeria each year. The Independent Corrupt Practices and Other Related Offences Commission reported that 60 percent of corruption cases in the country take place in procurement. Poor transparency and accountability have allowed corruption to flourish, and a few civil society groups are trying to change the opaque environment. In June 2014, BudgIT started the Tracka initiative to follow public projects and help communities ask serious questions that would enhance efficiency. Tracka staff extract capital projects from the budget and design a pamphlet containing the project title, amount and phone number of public officials for each of the 22 states where it operates. Armed with these details, tracking officers who have been recruited and trained visit the communities, hold town hall meetings with communities and help them ask government agencies and legislatures to complete projects which have either been abandoned or yet to start. Tracking officers also take photos and upload them on Twitter and Facebook, adding pressure on government ministries to act transparently. Through its work, Tracka was able to speed up the construction of a school in Iwoye Ilogbo in Ogun state, a primary healthcare centre in Delta state and boreholes in Edo and Anambra states. In addition to Tracka, there is the Public and Private Development Centre (PPDC), which is working to promote citizen participation in governance. It uses radio and social media to monitor public procurement processes and push for greater access to information on public projects following the passage of the Freedom of Information (FOI) Act in 2011. “As soon as the FOI Act was passed, we jumped on it and began to use the provisions of the law to advocate and litigate for improved disclosure of public information,” said Nkem Ilo, head of PPDC. 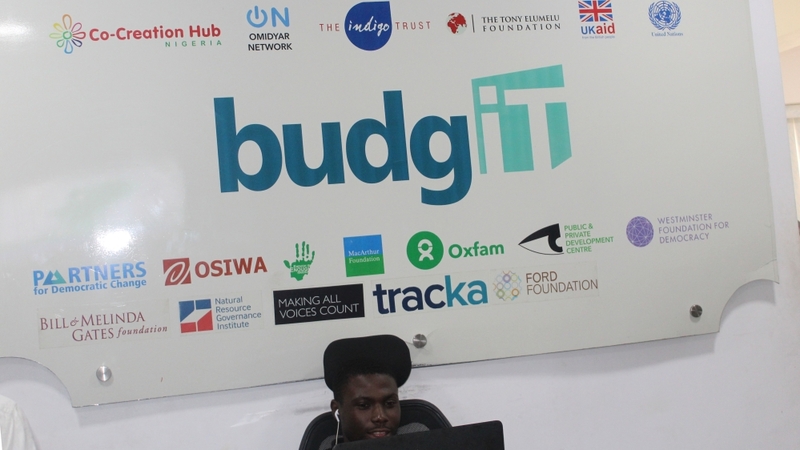 In 2015, using data acquired from procuring entities over the years, PPDC worked with the Premium Times Centre for Investigative Journalism and the School of Media and Communication at the Lagos-based Pan-Atlantic University to develop a web-based platform known as Budeshi, which means “open it” in the Hausa language. Budeshi links budget and procurement data to public projects in a structured format, opening up publicly funded services for scrutiny. Citizens can now look up public services by searching for the procuring entity – usually government ministries and agencies – as well as the project title, the state where the initiative is being implemented, or the year, and even pick from a list of contractors. So far, Budeshi has data on 6,571 contracts in Nigeria from more than 100 public institutions. Budeshi is now fully deployed in Uganda and plans to start the platform in Kenya and Malawi are under way. Every year, on the International Right to Know Day, September 28,- PPDC ranks government ministries, departments and agencies based on their responses to freedom of information requests mostly on public expenditure; the corporate affairs commission is currently first. Much of the funding for these organisations comes from institutional and private donors, including the UK Department for International Development, the MacArthur Foundation, Omidyar network, Indigo Trust and National Endowment for Democracy. These initiatives are the future for a good governance drive and I appreciate they all do in this risky political space. Olajide Oluwaseun, architect in Lagos. Hamza Lawal, a tech-savvy activist, started the Follow the Money campaign in June 2012, following the deaths of hundreds of children from lead poisoning in the northern Nigerian state of Zamfara. Though several villages had been cleaned up by late 2012, one – Bagega – caught Lawal’s attention because, by January 2013, money released still hadn’t reached the victims. Using the hashtag #SaveBagega, the campaign was able to get clean-up operations started in the village, helping hundreds of children to receive care. 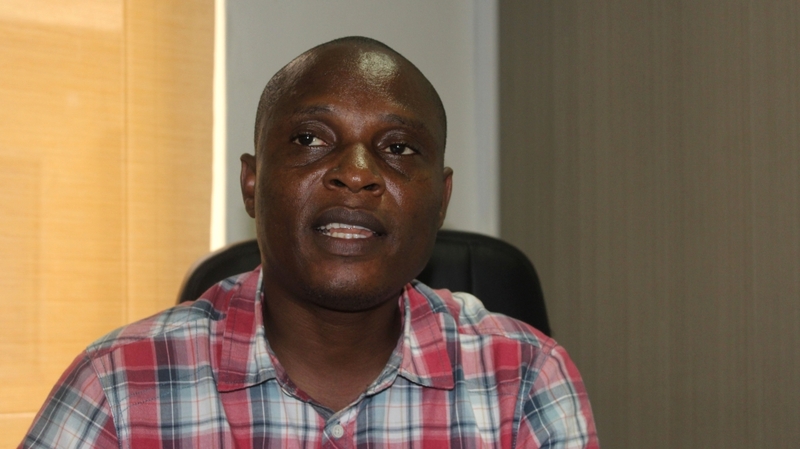 In December 2013, Lawal started a full-fledged movement known as Connected Development (CODE) with Follow the Money. 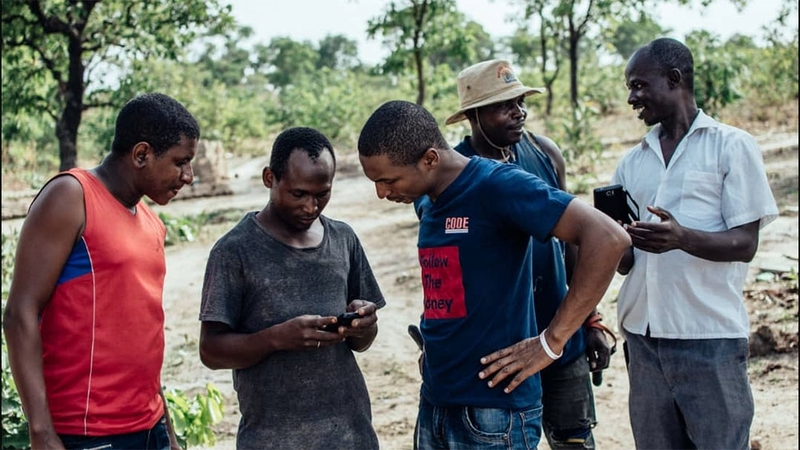 With a team of nearly 40 people and community reporters in Nigeria 36 states, CODE’s campaigns are driven by hashtags connecting the name of community and the project that needs to be tracked. Follow the Money now has over 2,000 members and this year expanded to Kenya and The Gambia. Last year, it won the One Africa award which came with $100,000 to support their work. The Socio-Economic Rights and Accountability Project (SERAP, meanwhile, which is concerned with promoting transparency and accountability in government, including public expenditure. Using the Freedom of Information Act, SERAP requests information on contracts awards and has even sued ministries and agencies that refuse to release information. Through a partnership with BudgIT, it was able to get the public procurement agency in Lagos to make available the Lagos State Procurement Journal from 2012 to date. SERAP has been published several reports on health, education, electricity and water sectors. It has also partnered with CODE and the Paradigm Leadership Support Initiative, which was started in 2016 to help citizens track and report development projects in their communities. Some citizens are happy that things are changing, albeit slowly. “Tracka, Udeme and Budeshi are checking public expenditure which over the years have been full of excesses, misappropriation and greed by inflation of contracts,” says Olajide Oluwaseun, an architect in Lagos. Access to information on public expenditure is not always available upon request. Some ministries, agencies and departments either do not respond to freedom of information requests or completely ignore them. In addition, despite the presence of a procurement law passed in 2007 to ensure contractors follow due process, public procurement has been dogged by contract splitting; the use of fake documents by bidders, some of whom have multiple companies; government ministries and agencies collaborating with contractors to siphon money; and, importantly, delays in investigating and prosecuting cases of misappropriation or graft. “We don’t have a culture of punishing offenders,” says Ike Fayomi-Awodele of the public administration department at Obafemi Awolowo University in Osun state. To solve this, Uadamen Ilevbaoje, now the project lead of Tracka, believes more awareness is needed.